WASHINGTON – When a study showed American youth were significantly more obese than their European peers, it shocked the president into creating a council aimed at combating the childhood obesity epidemic and increasing physical fitness throughout the country. It wasn’t the current president, or the last one or the one before that who sprang into action. 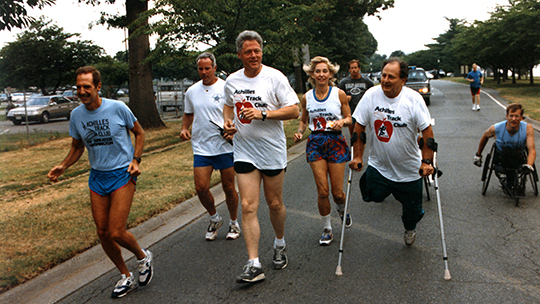 It was 11 administrations ago when President Dwight Eisenhower created the President’s Council on Youth Fitness, a body that has been continued in one form or another by every president since. But 61 years later, it’s hard to see what those councils have achieved. Childhood obesity numbers have continued to rise over the decades, only leveling off in recent years when the effort expanded to include nutrition in addition to physical fitness. Despite the slow progress, health and nutrition experts say they still welcome the president’s councils, and that they understood that real change would take time. The council that Eisenhower appointed had military underpinnings, coming at a time when half the men who showed up at draft boards were considered physically unfit. Part of its charge was to improve health of kids to improve the fitness of military recruits in turn. That 11-member board saw its mission and numbers change over the years until the last council, now called the President’s Council on Fitness, Sports, and Nutrition, grew to 25 members and focused on nutrition at the urging of former first lady Michelle Obama. Its members are supposed to advise the secretary of Health and Human Services on all issues concerning physical fitness and healthy living throughout the country.  In recent years, the council has been best known for its celebrity members, including actor and former bodybuilder Arnold Schwarzenegger, Olympic gold medal gymnast Dominique Dawes and New Orleans Saints quarterback Drew Brees, among others. 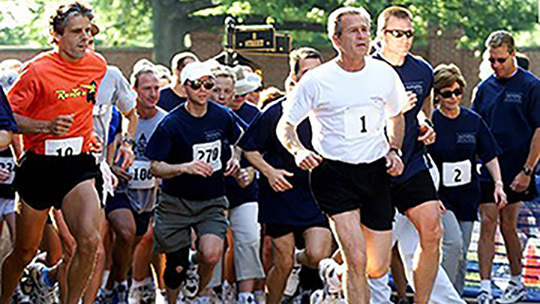 “The chair of the president’s council is not necessarily an expert in fitness, sports or nutrition. Oftentimes they are famous athletes,” said Dr. Charles B. Corbin, professor emeritus in the School of Nutrition and Health Promotion at Arizona State University. “They appoint a high-profile person to be head of the council … but the staff and executive directors are professionals in physical education and exercise science,” said Corbin, who has worked with closely with the council for more than 20 years as a member of its science board. President Donald Trump has yet to name a council and officials in the council office, which is part of Health and Human Services, said they do not expect any appointments until late summer, at the earliest. But that lag is not unusual – President Barack Obama took more than a year to name a council – and the office continues functioning even without a board. Corbin explained that appointing high-profile council members is still an important aspect of getting the message out, raising awareness and increasing urgency for fitness in local communities and organizations. That ability to make local and federal efforts mesh is a key part of what the councils do, said Diane Hart, president of the National Association for Health and Fitness. “Creation of healthy communities, resource development, capacity building, advocacy, leadership and media relations emerge from each council and bridges the gap between federal and local action and unites research with community practitioners,” Hart said. But since the 1970s, there has been a steady increase in childhood obesity rates, doubling among children ages 2-5 and tripling for ages 6-11, according to the Centers for Disease Control and Prevention. It was only after the turn of the century that childhood obesity numbers started to stabilize and decline, according to the CDC. 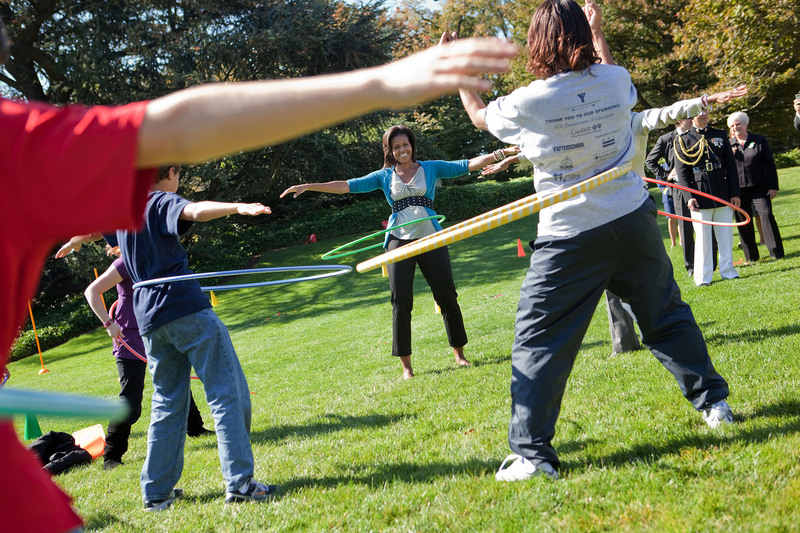 Experts credit the improvement at least in part to Michelle Obama’s Let’s Move! campaign, which was announced at the same time as the report of a presidential Task Force on Childhood Obesity, as a strategic plan to reduce obesity numbers over a decade. It was then that the council had “nutrition” added to its name. “It’s really actually exactly what you’d expect to see as we start to really put a significant amount of effort into changing the obesity rates,” said Jenna Seymour, senior policy adviser of the CDC Division of Nutrition, Physical Activity and Obesity. It was during the Obama administration that the Healthy, Hunger-Free Kids Act took effect, calling for more nutritious food in schools. It was the first time nutrition standards for school lunches had been updated in 15 years and the first funding increase in 30 years, according to the Let’s Move! website. 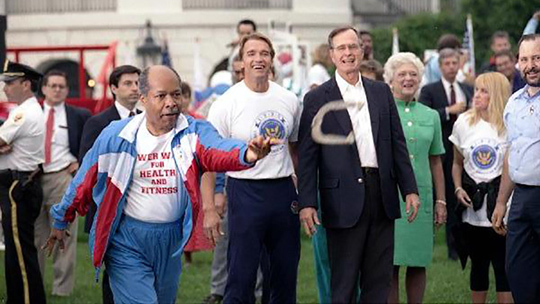 While the Trump administration has not indicated what steps it might take on childhood fitness and obesity, advocates hope that the momentum of recent years will not be lost. Through its history, the councils have helped fill a “deep void” for millions of school-aged children in America, said Amy Callender, president of the National Coalition for Promoting Physical Activity. And despite changes over that history, the council’s goal of a healthier America has remained constant. “Their unwavering support of the importance of physical education, including standardized fitness assessment and professional development for physical education teachers, is critical to the health of our nation now and for its future,” Callender said.